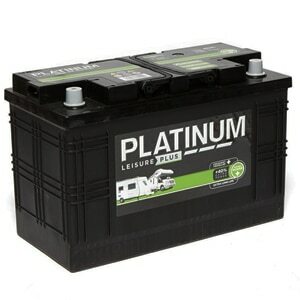 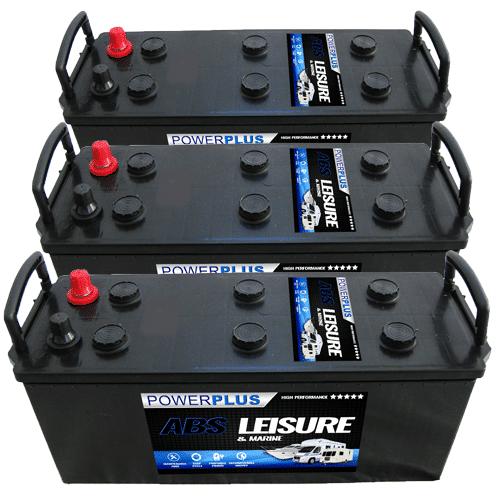 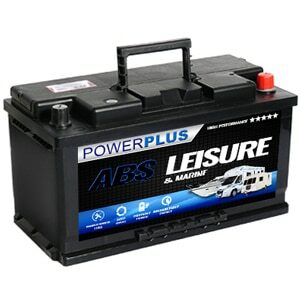 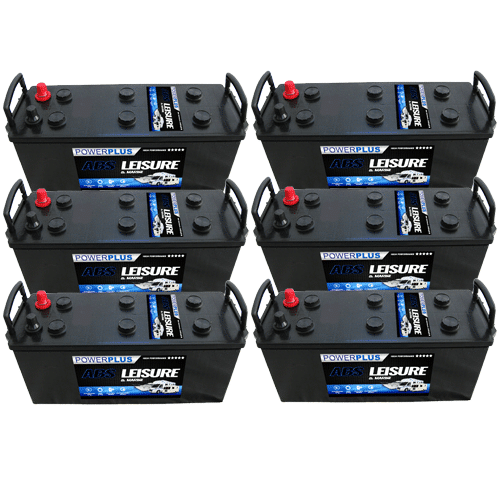 The Advanced AGM LPX110 leisure battery is a low profile height 110ah dual purpose battery type. 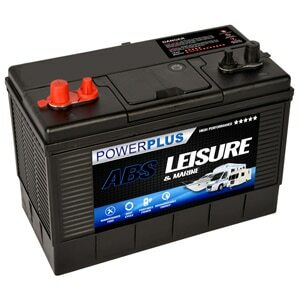 This absorbed mat technology sealed unit is popular for Motorhomes, Camper vans and many other applications. 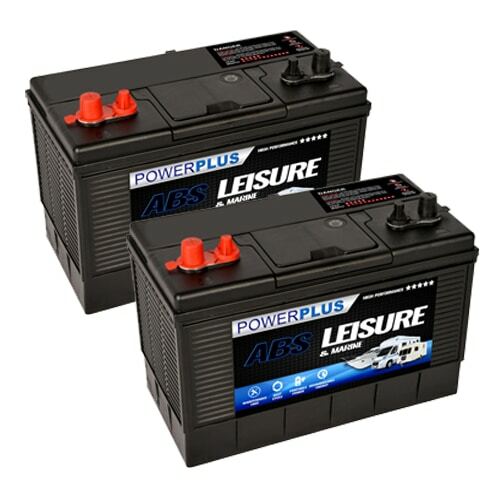 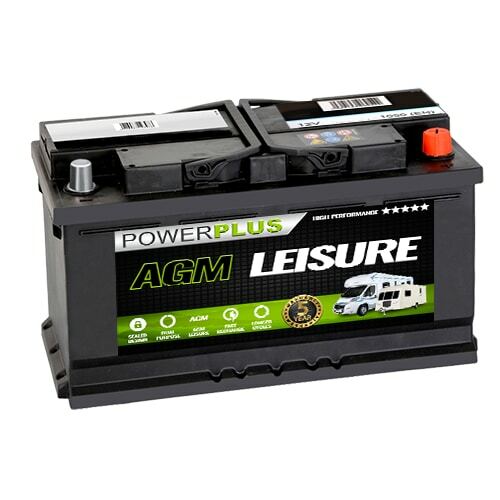 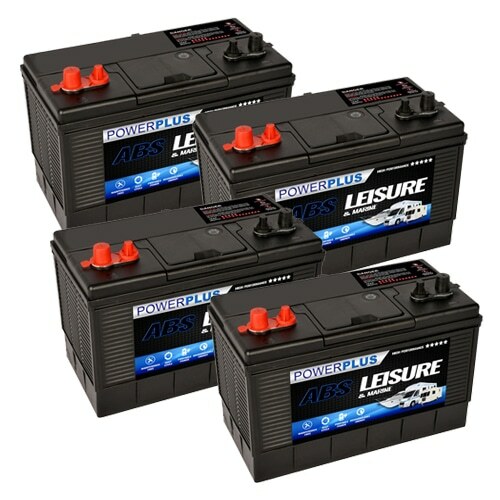 AGM Leisure batteries can be drained using 80% of their capacity. 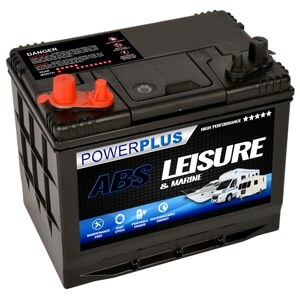 They can also be charged almost 3 times as fast as a conventional standard wet flooded leisure battery. 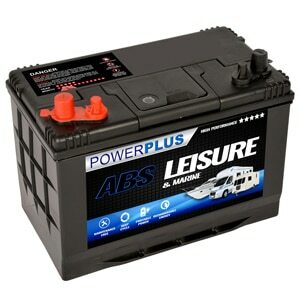 These AGM Leisure range drain at a slower rate, this enables the user get more out of the battery before a recharge.